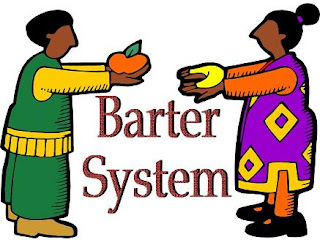 Barter System is a trade in which goods are exchanged without the use of money. This system has been used for centuries and long before money was invented. 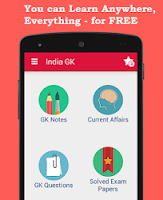 People exchanged services and goods for other services and goods in return. In ancient times, this system involved people in the same area, however today bartering is global. The value of bartering items can be negotiated with the other party. The history of bartering dates all the way back to 6000 BC. Introduced by Mesopotamia tribes, bartering was adopted by Phoenicians. Phoenicians bartered goods to those located in various other cities across oceans. Babylonian's also developed an improved bartering system. Goods were exchanged for food, tea, weapons, and spices. In the Middle Ages, Europeans traveled around the globe to barter crafts and furs in exchange for silks and perfumes. Due to lack of money, bartering became popular in the 1930s during the Great Depression. It was used to obtain food and various other services.